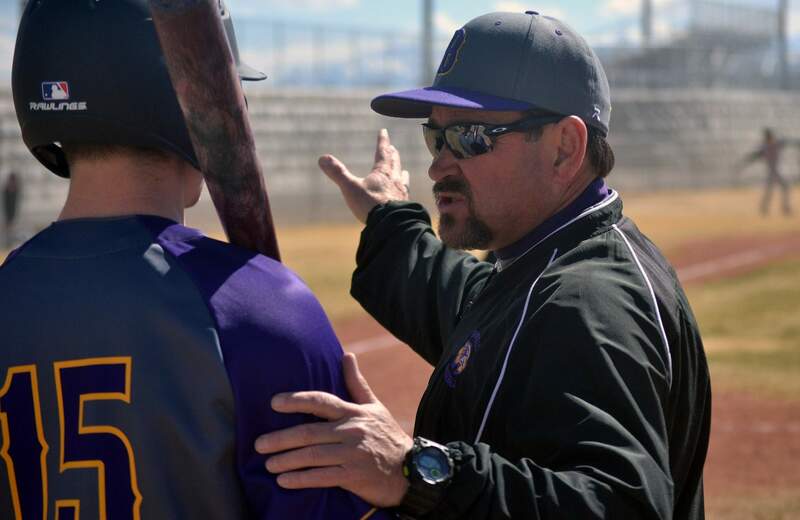 Bayfield baseball coach Danny Petrie submitted his resignation Tuesday night in the middle of the team’s season. The Bayfield High School Wolverines won two games Saturday without their head coach, Danny Petrie. Last week, Petrie resigned, reportedly after drinking beer at an Arizona Diamondbacks game where he took his players while attending a tournament in Phoenix. He then drove some players back to the team’s rental house. This was Petrie’s second season as head coach of the Wolverines. The team has a 7-4 overall record and 4-0 mark in the 3A Intermountain League. Last season, the team went 15-6 overall and 9-1 in league and lost in the regional championship game 4-3 to Salida to come up one win short of making the state tournament. Assistant coach Jake Forsythe was named interim head coach. At the end of the season, a search will start to find a permanent replacement for the 2019 season. BHS athletic director Derrick Martin said he couldn’t comment on Petrie’s departure. “As a matter of law, I’m unable to make any sort of comment around any personnel matter,” he said in an email to the Pine River Times. The school district’s policies and procedures prohibit staff use of alcohol or drugs during school trips. The baseball team attended a tournament March 26-29 in Phoenix and went 0-3. The travel culminated with a team trip to watch the Diamondbacks at Chase Field in Phoenix. The team rented a house to stay in during the trip, and Petrie was one of three coaches who drove the players back to the house after the game. The school board accepted Petrie’s resignation at its Tuesday meeting. He was one of four coaches whose resignations were accepted as well as three teachers. The district provided no comment on any of the resignations. Petrie did not immediately return calls or request for comment.